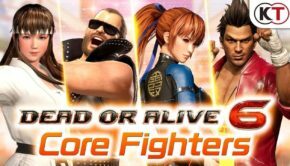 Dead Or Alive 6 Now Has A Free To Play Version Available!! 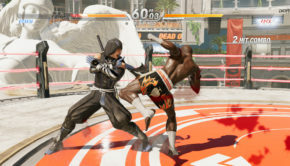 Dead Or Alive 6 Deluxe Demo Is Now Available!! Mai To Return In Dead Or Alive 6, New KOFXIV Character Incoming!!! 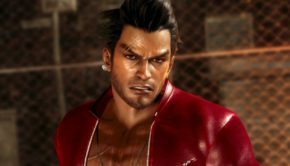 Dead Or Alive 6 Online Beta Underway On The PS4!!! 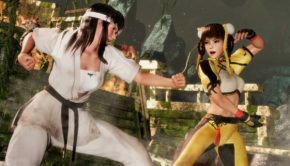 Lei Fang and Hitomi Return In Latest Dead Or Alive 6 Trailer!! New Character Diego Revealed! Rip Returns In Latest Dead Or Alive 6 Trailer!! 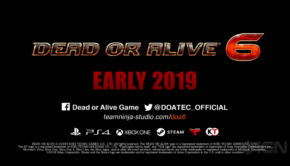 Dead Or Alive Returns With Its 6th Entry!! !